A commercial Joinery company located in Coffs Harbour, NSW. We are one of Sydney’s market leading manufacturers of Commercial Joinery and have won many prestigious fit-outs including Google, Twitter and Red Bull. Infracraft started in 1997 as a one-man joinery shop and has now grown to over seventy full-time employees. Infracraft Invites suitably qualified and/or experienced CAD/CAM Drafters to join our drafting Team at our world-class manufacturing facility at Toormina. 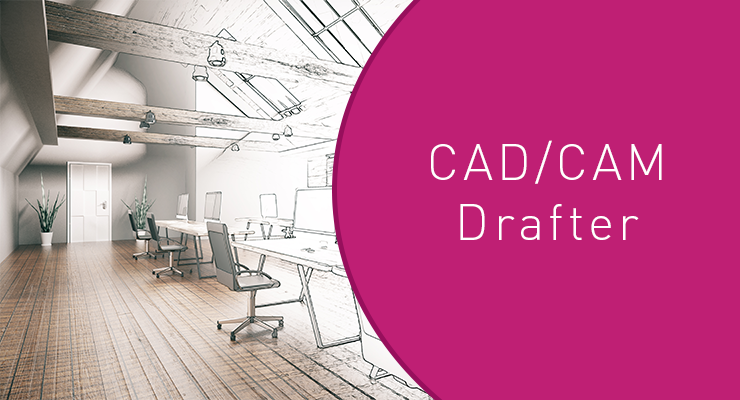 The ideal candidate may have experience in CabinetVison, Pytha, Solidworks or a similar drawing tool. Candidates who are self-motivated, possess excellent written communication skills, attention to detail, and the ability to function as a productive member of a team, are most welcome to apply. We offer competitive remuneration, job security and flexible working conditions in a best-practice environment. If you are keen to become a member of an exceptional local success story, fill out the application form below to apply.